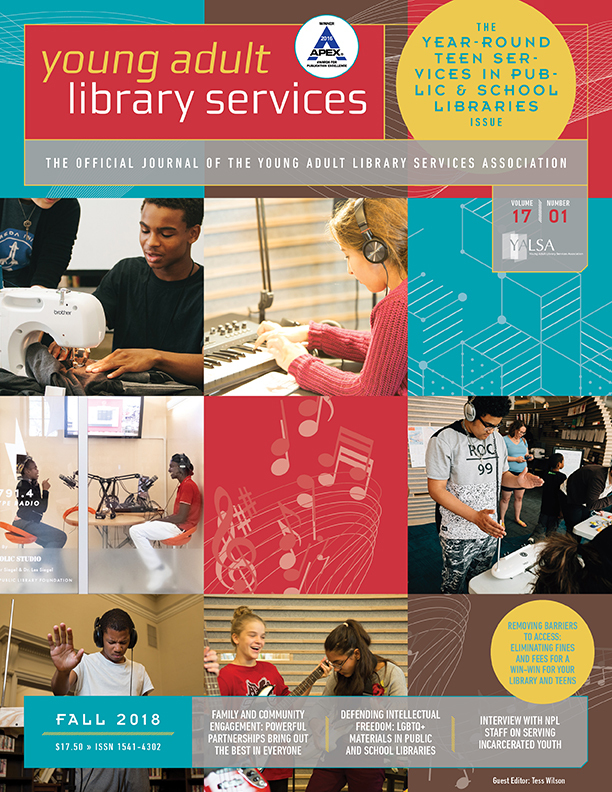 Recently on YALSA-YAAC there has been some discussion regarding the terminology used to define library services to 12 – 18 year olds- is the term “young adults” an appropriate label for this age? 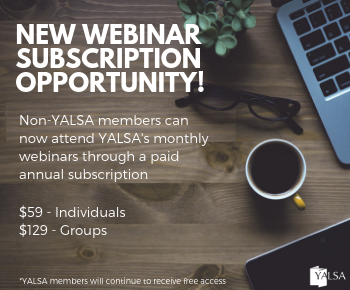 Or is “young adults” more appropriate for the’ 19 – 35 age range?’ ‘ What ages should we be providing services for?’ Check out the discussion at http://lists.ala.org/wws/info/ya-yaac. By Alissa Lauzon May 27, 2008 May 27, 2008 Continuous Learning, Teen Reading, YALSA Info. By Alissa Lauzon April 8, 2008 February 14, 2009 Conferences and Symposia, Continuous Learning, Teen Reading, YALSA Info. Registration for “How We Read Now” the first-ever Young Adult Literature Symposium, Nov. 7 – 9 is now open. Early Bird registration is open through September 1st. 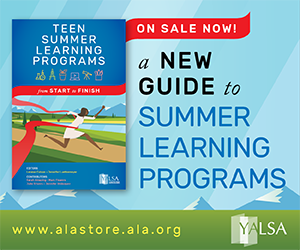 For more information, housing, and registration rates check out http://www.ala.org/yalitsymposium. Short on funds? Don’t forget to apply for one of the two $1,000 stipends. Stipend applications are due on May 1st. Registration for the symposium itself will open on May 1, 2008. 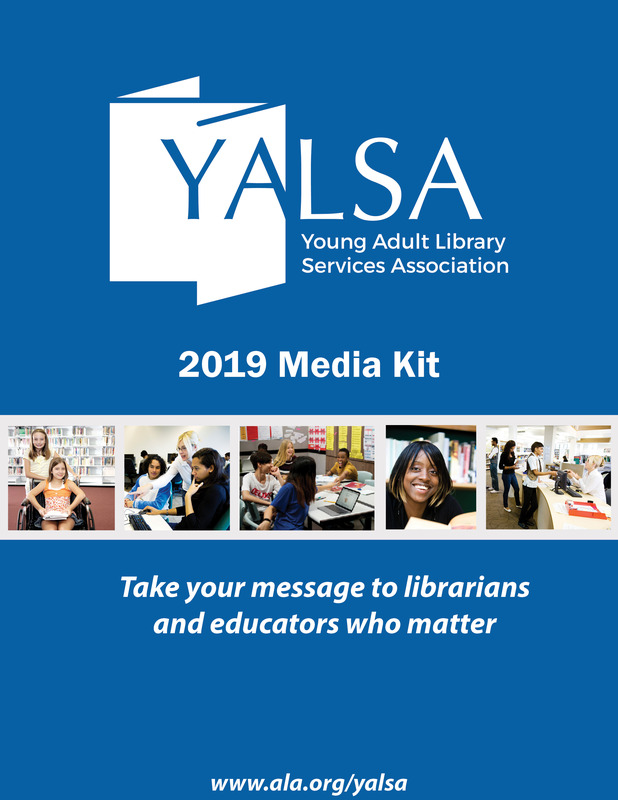 Registration is only $195 for YALSA members and Tennessee Library Association/Tennessee Association of School Librarians members. Only registrations postmarked or made online by September 1, 2008, will be eligible for this special rate. Advanced registration runs September 2 – October 3, 2008. Onsite fees apply to registrations made on or after October 4, 2008. Save the date! The first-ever Young Adult Literature Symposium, funded in part by the William C. Morris Endowment, will be held November 7 â€“ 9, 2008 in Nashville, TN. This year’s theme â€œHow We Read Nowâ€ features a great slate of programs. If all this wasn’t enough for one weekend, the Symposium will kick off with a special Pre-Conference on Graphic Novels and Manga. There will also be special breakfasts, lunches and other really fun events! Registration will begin sometime around May 1st. There will be two Symposium Scholarships- one for a practicing librarian and one for a library school student who is focusing on teen services. More details will be coming soon. 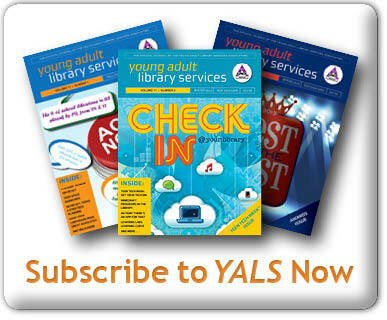 For more information, visit the Young Adult Literature Symposium website, http://www.ala.org/yalsa/yalitsymposium. A wiki will be coming soon.